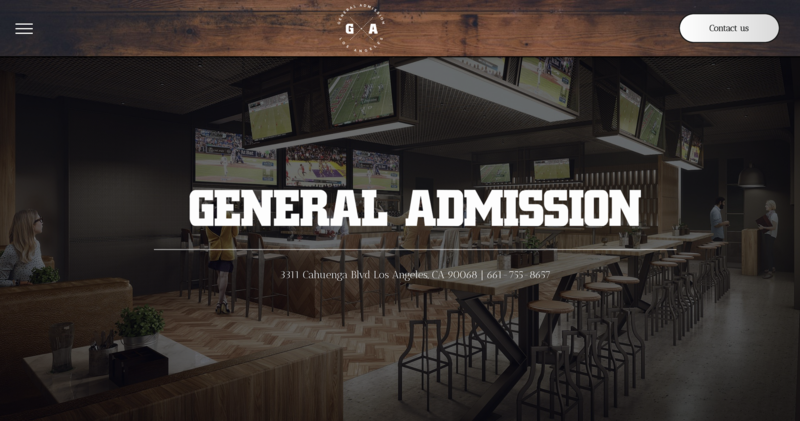 Beautiful website presence for General Admission Sports Lounge. 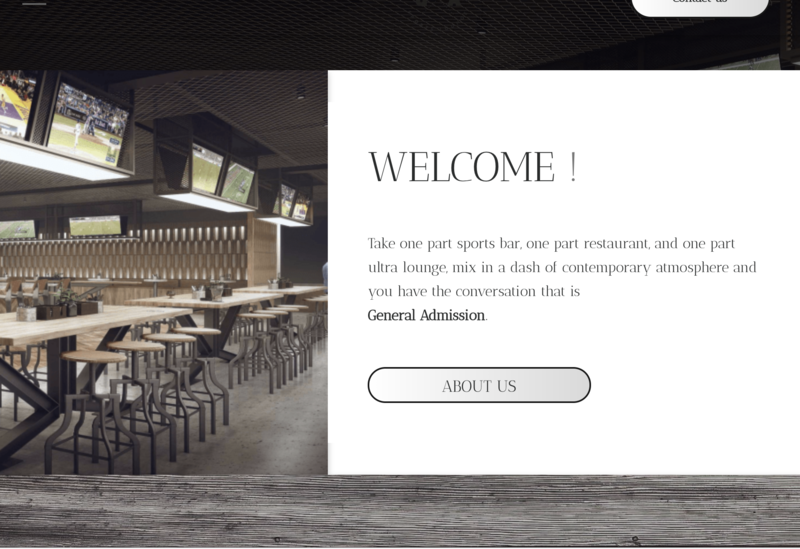 General Admission is a beautifully made restaurant website. 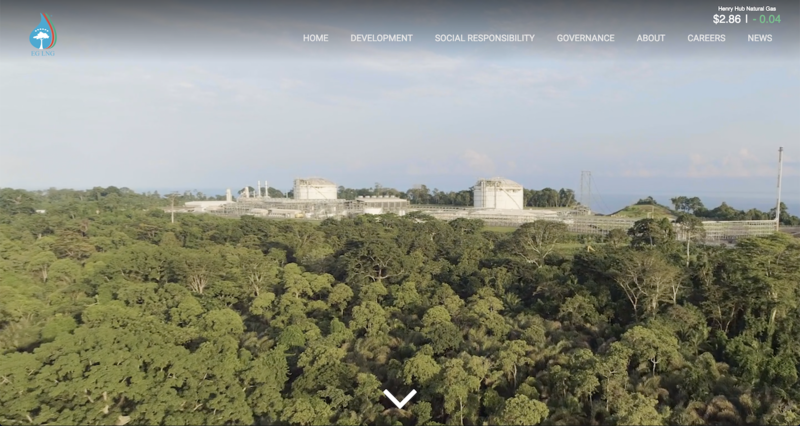 They are planning their opening soon and are currently using the site as a web presence. We will definitely be there every step of the way! 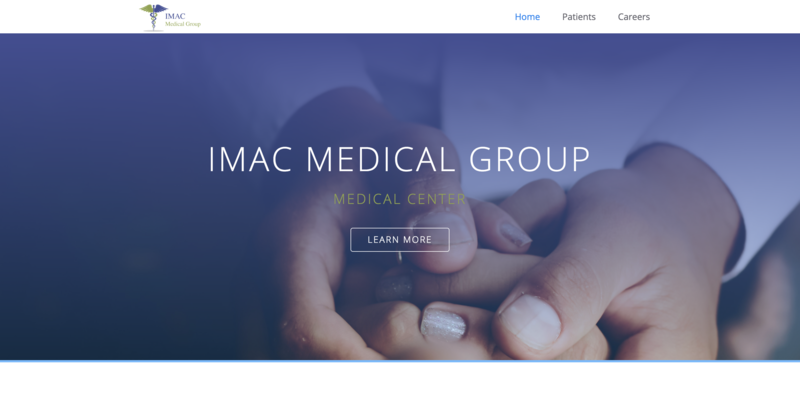 We were able to showcase design with functionality. General Admission now has a web presence for outreaching new customers. A beautifully done website will definitely be a good first impression for customers to come.